Illusionary Potato Golem. Ooooooh, scary! 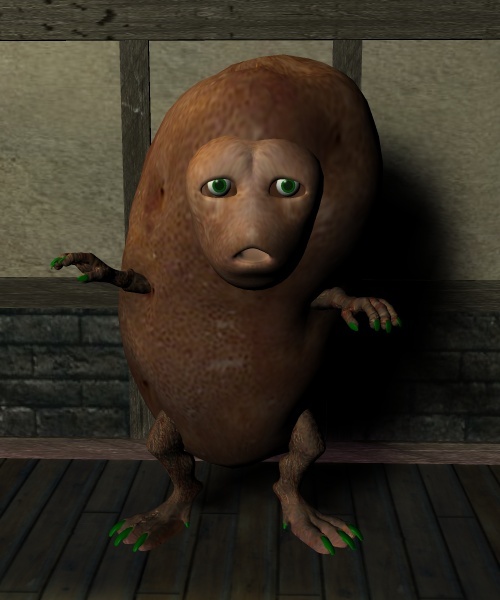 Gallery Keyword Album: Forgotten Realms D Illusionary Potato Golem. Ooooooh, scary!